1. There is no central high command in the Aam Aadmi Party. The party structure follows a bottom to top approach where the council members elect the Executive Body and holds the power to recall it. 2. No MLA or MP of this party will use red lights or any other beacons on his or her vehicles. Nor will (s)he use any special security. 3. No MLA or MP of this party will live in opulent and luxurious government housing. 4. No candidate would need to buy an election ticket in the Aam Aadmi Party. Candidates contesting elections from an area will be selected by the people of that area. 5. In all political parties today criminals and mafia goons are given election tickets. Such people will never be given tickets in this party. 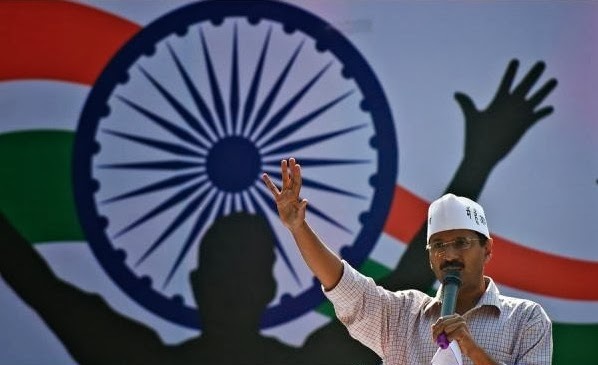 A thorough screening process will ensure that no one with a criminal record or proven corruption charges could stand for elections from the Aam Aadmi Party. 6. The Aam Aadmi Party will function with full financial transparency. Every single rupee collected by donations to run this people's party will be publicly declared on the party's website and all expenditures will also be declared on the website. 7. 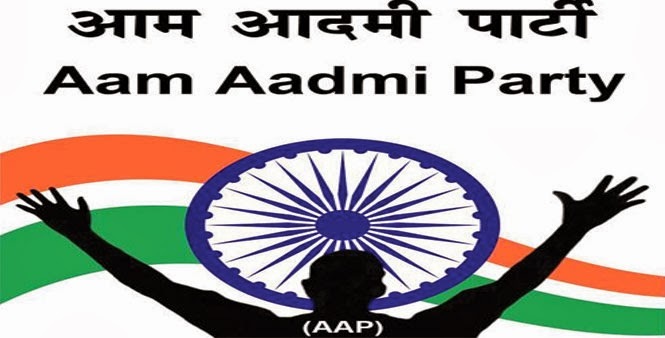 Every member of the Aam Aadmi Party will have to follow a strict internal code of conduct or internal Lokpal. This independent body will be headed by 3 jurists and other eminent personalities with impeccable public records and will investigate charges of corruption, crime, substance abuse and moral turpitude against all office bearing members of the party. Any citizen can present proof of wrongdoing against a party member. If internal Lokpal finds the party member guilty, he or she will be subjected to appropriate disciplinary action as decided by the internal Lokpal. 8. No two members of the same family will be eligible to contest elections in the Aam Aadmi Party and no two members of the same family can become members of the Executive Body. Today we give our vote to a candidate, he or she wins the election, and then they disappear from our life. 9. Today most elected representatives take no time to listen to the problems of their constituents. And in the current electoral system, the people have no choice but to suffer this candidate for 5 years. 10. The Aam Aadmi Party wants to create an alternative. It will enact a Right to Reject law wherein the common man does not have to wait for 5 years to remove a corrupt MLA or MP from office. People can complain to the election commission anytime to recall their representative and call for fresh elections. The Aam Aadmi Party is fully committed to the principles of gender equity and will represent women and students amply at all levels of party organisation. It is committed to the principles of justice for all and will co-opt representatives from the Dalit and other minority segments of society at all levels of party organisation. In a democracy, every vote carries equal vote. The Aam Aadmi Party is arguably the best choice in the approaching elections. It is therefore, incumbent on us to think several times before we cast our valuable vote in favour of a particular candidate. After all, changing player is not the solution always; we need to change the rules of the game as well.